There’s this crazy hair myth that’s doing the rounds these days - dirty hair grows faster than clean hair. I’m not sure why women think it’s true, but I’m here to tell you why it isn’t. In fact, many of us are still under the impression that washing your hair too often will hinder hair growth. I can see why - because using too much of your favourite shampoo that’s packed with chemicals on your scalp and strands will only damage it by making it dry, thin and brittle. That’s why some women assume that dirty hair saves them from product hair damage if they skip the washing bit. I say, fair enough - but not washing your hair at all isn’t the solution either. You see, when you don't wash your hair, it becomes a breeding ground for yeast infection causing bacteria because of the accumulation of natural oils, dust, grime, dandruff flakes and pollution. So instead of choosing the no-shampoo route, why not tweak your hair care routine? If you use many hair styling products, now is the time to cut down on using them because product buildup is a real thing, ladies. 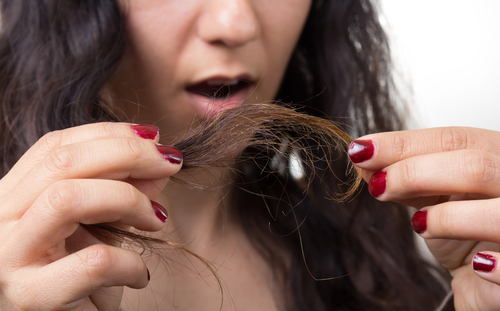 The longer you keep the product in your hair, the more toxic it gets for your scalp and follicles. 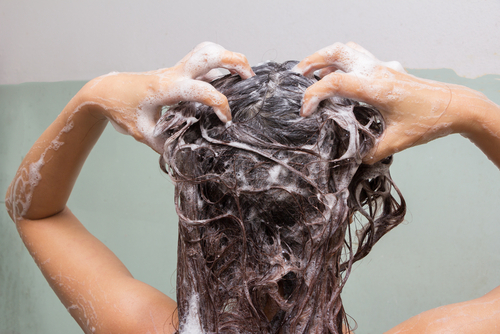 Hence it’s important to wash your scalp often and keep it squeaky clean. 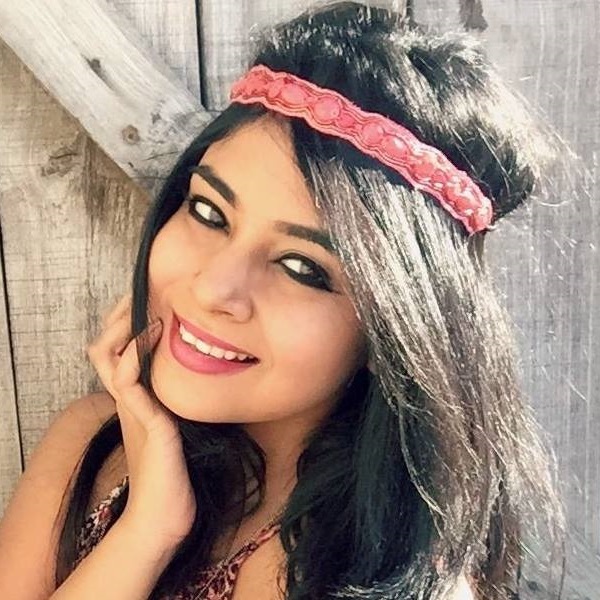 Be choosy here - pick mild hair products that are gentle to your tresses and scalp. Apply a lesser amount of product and wash your mane often. A healthy and clean scalp promotes hair growth. Conclusion: Regardless if your hair is dirty or clean, remember this - every month hair grows ¼ to ½ inches in length. Hence, hair growth doesn’t depend on how clean or dirty your strands are. It depends on a combination of your diet, heredity and hair health. However, I suggest that you wash your hair at least twice a week because moisturising products can penetrate better because of the absence of product buildup. Good luck. Here are a few safe and amazing haircare products to look out for!